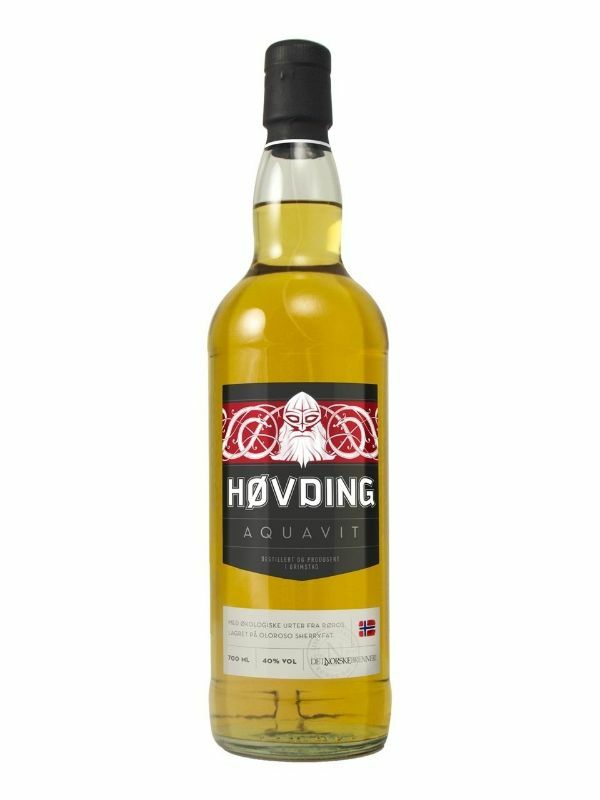 This aquavit is made with the finest botanicals found in Norway. Including: caraway, coriander, star anise, fennel seed, orange peel, lemon peel and licorice, along with other botanicals from our own botanical garden. It is well rounded, soft and mellow, with a taste of dried fruits and apricots. It has an elegant, lingering taste filled with subtle spices and aromas.